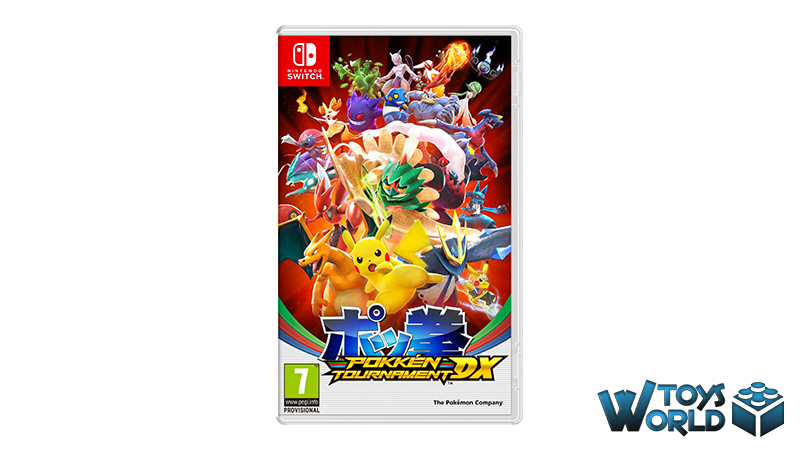 Introducing the first Pokémon title for the Nintendo Switch console. 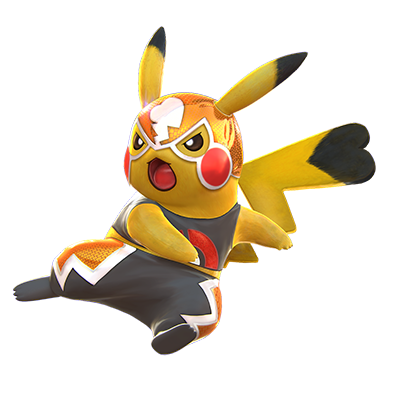 Take direct control of one of 21 prized Pokémon fighters to defeat other Pokémon in arena fights. Call upon Support Pokémon to assist in the fight, then unleash your Pokémon’s unique Burst Attack to climb atop the ranks. With all new modes and new ways to battle with friends, this is your chance to become champion of the Ferrum Region! 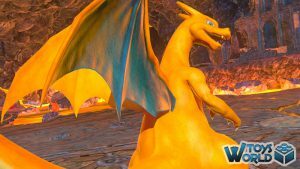 With the recent resurgence that Pokémon has enjoyed since the release of Pokémon GO, there has been a lot of excitement for the franchise’ foray on the Nintendo Switch platform. 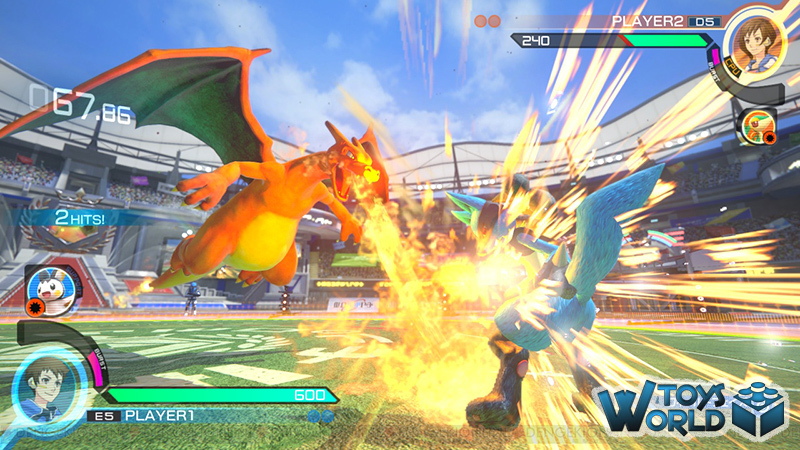 Whilst Pokkén Tournament DX isn’t a traditional Pokémon game, it does announce itself boldly in the arena combat genre. 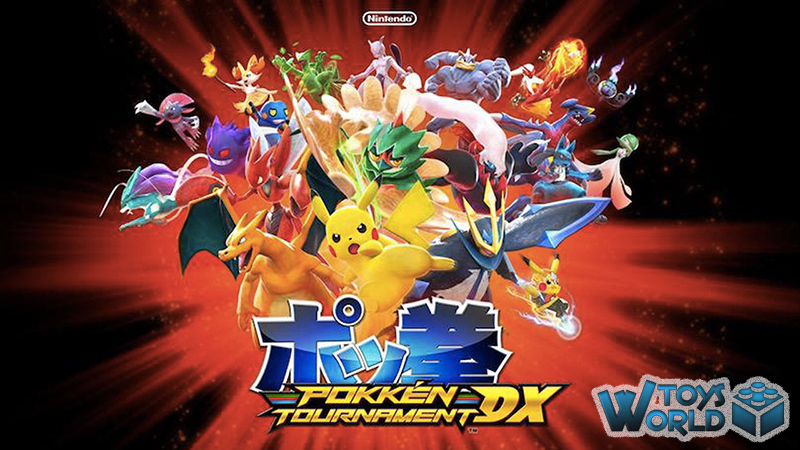 Here we have a Tekken-style 3D fighting system that feels a little like ‘Arms‘, but with all your Pokémon favourites. 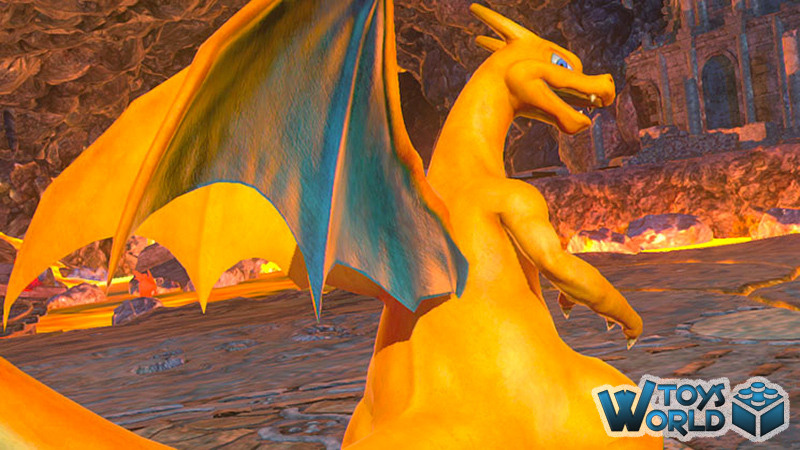 You are able to freely move around the arena with a variety of moves and combos to throw at your opponent. Whilst it is very much seated in the 3D style, there is a lovely nod to the 2D mode when you get close to your opponent and deal some heavy blows, which temporarily switches the gameplay mode to Duel phase. Such is the beauty of the gameplay style, that even a novice can dive right into the game without having to deal with tricky button-and-stick inputs, and before long you’ll work your way up the rankings. Each character (over 21 to choose from) has its own set of fighting skills and styles and as you progress through the game it gets decidedly more difficult. You can also call upon other Pokémon (selected pre-match) to jump in and deal blows to your opponent – a nice touch that spices up the overall feel of the game. New characters for the Switch version include; Croagunk, Darkrai, Decidueye, Empoleon and Scizor. The beauty of the portability of the Nintendo Switch means that you can take your battle anywhere; be it at home in single battle mode, in the car with local battle mode, or using wireless battle mode. And no – you don’t need 2 consoles to play in local battle mode! In addition to the battle modes, there is also a practice mode to help you sharpen your skills, as well as daily challenges and the Ferrum league. 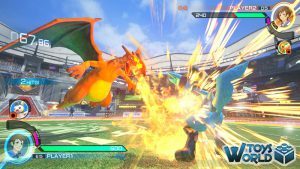 Pokkén Tournament DX helps the Nintendo Switch round out 2017 in style and positions itself among the must-have titles for this strong first year. Even if you purchased it previously on the Nintendo Wii U, there’s plenty of fresh features and content (gotta love those three-on-three battles!) to make this worth the double dip. 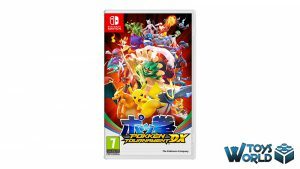 + BUY Pokkén Tournament DX from Amazon.co.uk from just £42.00! 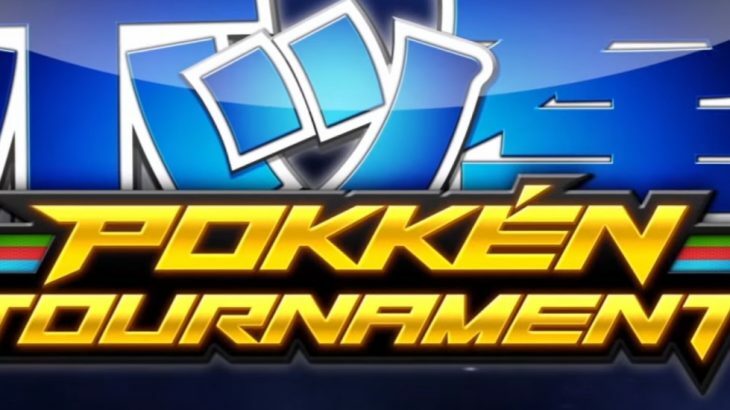 + BUY Pokkén Tournament DX from Amazon.com from just $57.84! 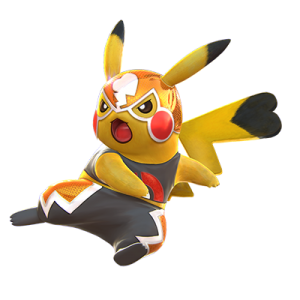 Video Games & Consoles 3D, Combat, Pikachu, Pirates, Pokemon, Pokemon GO, Pokken, Pokken Tournament DX, Tekken. permalink.